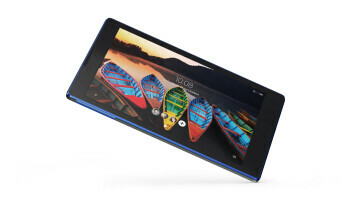 Lenovo TAB3 8 features 8 inch IPS display with 800 x 1280 pixel resolution. 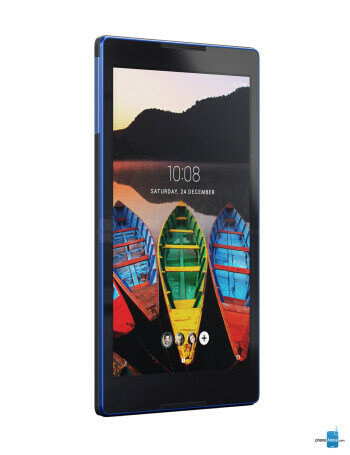 The tablet is powered by quad-core 1 GHz processor and 2GB RAM. 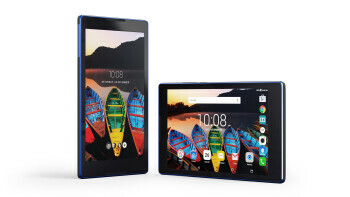 16GB internal storage and MicroSD card slot are also available.There is 5 megapixel camera on the back, as well as 2 megapixel front shooter. A 4290 mAh battery keeps the lights on.